In particular, Tian cited an obsessive focus on “box office, [television] ratings and [online] hits,” to the detriment of program quality — which he did not elaborate — and traditional culture. On the latter point, Tian briefly noted the phenomenon of “naked Peking opera” (裸体京剧), the flippant and sometimes indecorous treatment of one of China’s most celebrated forms of traditional culture. Also in his report, Tian apparently praised the recent hit series In the Name of the People, a dramatization of the Communist Party’s anti-corruption campaign, and said regulators still felt that the overall trend was for Chinese programming with “main themes that resounded and were full of positive energy” — meaning, in essence, favorable to the state and to its understanding of public an private morals. A still from the unexpurgated version of the 2015 drama Empress of China, aired on Hunan TV before being pulled by regulators for fresh edits. 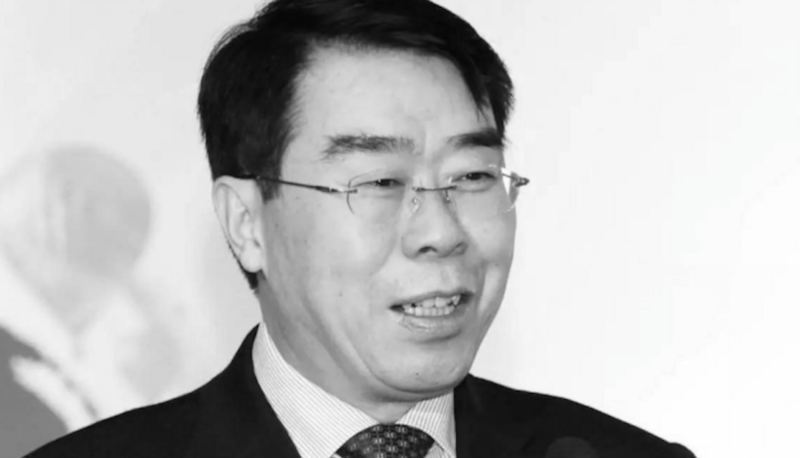 Tian Jin, a long-time veteran of China’s original broadcast regulator, the State Administration of Radio Film and Television (SARFT) — which in 2013 merged with the country’s press and publications regulator, GAPP, to form a new super-agency (SAPPRFT) — has in recent years been the public face of regulation in the entertainment industry. It was Tian who fielded questions from reporters in 2015, when his agency pulled the popular television drama Empress of China for overhaul because it “contained scenes that harmed the healthy development of youth.” Translation: too much cleavage. Propaganda officials and broadcast regulators in China go through cyclical periods of intense prudishness over entertainment content, and officials responsible for overseeing television — and now live video streaming — are especially notorious for their micro-managing of the country’s living rooms. In March last year, Tian Jin’s agency, SAPPRFT, issued new television rules banning depictions of homosexuality, excess smoking and drinking, adultery and even reincarnation.